Description: After the Embero Spell was cast, it was revealed that your true inner form is that of a zard! You possess cold, cunning logic, sharp teeth, and a fierce determination to survive. 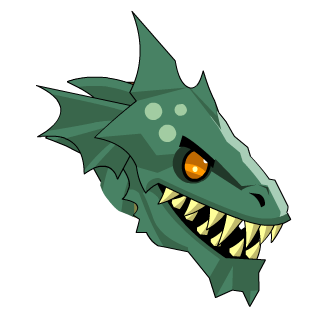 Note: Also see Zardman Head. Thanks to Oo soska oO and Rich Wind.